In a recent interview with Esquire, Evans confirmed that Avengers: Infinity War is the last movie on the 6 movie deal he signed with Disney. The lengthy article talks about the level of time commitment the role involves beyond just filming the movies, including promotional tours, interviews and time in the gym. This leaves little time to unwind, explore other roles or pursue his love for directing. Could one of these two take over as Cap? 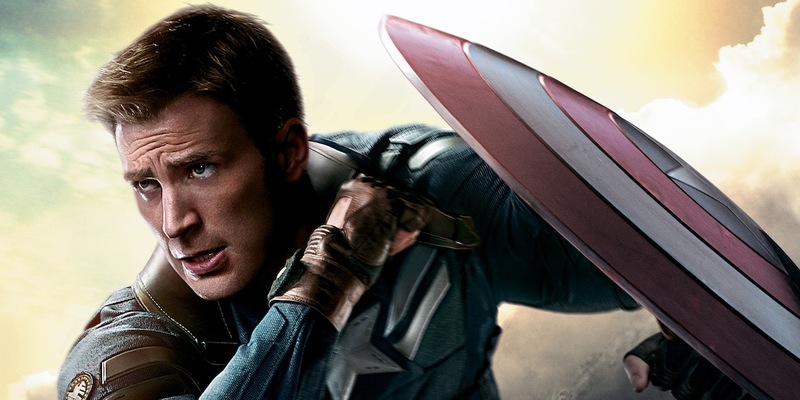 In the comics, Steve Rogers has already been succeeded as Captain America by both James “Bucky” Barnes and Sam “Falcon” Wilson (played by Sebastian Stan and Anthony Mackie in the Marvel movies). Recasting over time is simply a reality as actors age or grow tired of roles (except in your case Hugh Jackman) and Marvel has anticipated this by signing both Stan and Mackie to long term movie deals. This was to be expected at some point and Evans has spoken honestly before about his desire to transition behind the camera. Could we see Steve Rogers sacrifice himself in a battle with Thanos in Avengers: Infinity War? Marvel has been building towards a major battle with Thanos for nearly a decade and will want some kind of “death” or epic event for this movie. It seems like a natural time to pass the shield to a new Captain America and bookend this initial phase of Marvel cinema. Will we see any other current Avengers pass the torch to a second generation of heroes in the film? Avengers: Infinity War is due in theaters May 8th, 2018. Previous Lego Compatible Tape Is Awesome!